We’re excited to announce that the brilliant music video for The October Solution track ‘Lost’ by the CINEMÂCHÉ team has been nominated for Best Music Video in this years South Australian Screen Awards! CINEMÂCHÉ have also been nominated for Best Editor, Best Production Design and Best Director of Cinematography for ‘Lost’! 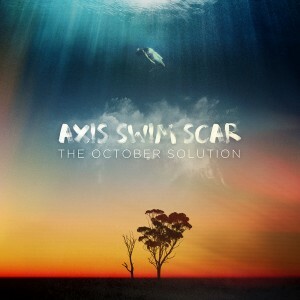 ‘Lost’ is taken from the sumptuous dream pop extravaganza that is The October Solution’s 2015 album Axis Swim Scar.